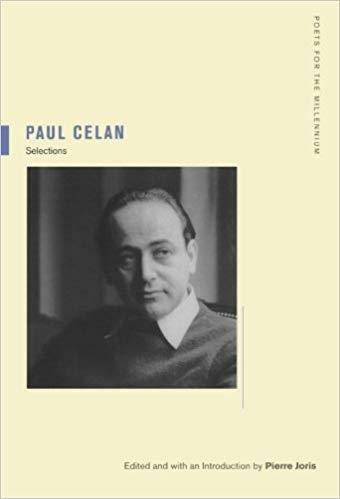 The best introduction to the work of Paul Celan, this anthology offers a broad collection of his writing in unsurpassed English translations along with a wealth of commentaries by major writers and philosophers. 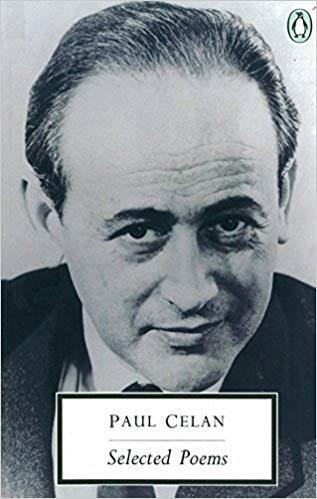 The present selection is based on Celan’s own 1968 selected poems, though enlarged to include both earlier and later poems, as well as two prose works, The Meridian, Celan’s core statement on poetics, and the narrative Conversation in the Mountains. 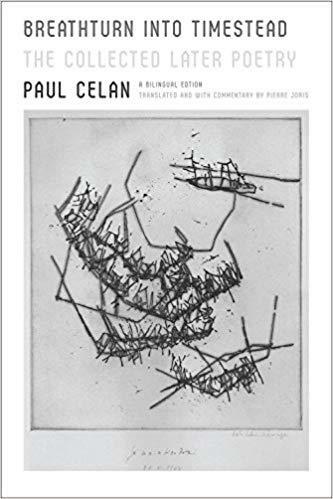 This volume also includes letters to Celan’s wife, the artist Gisele Celan-Lestrange; to his friend Erich Einhorn; and to Rene Char and Jean-Paul Sartre – all appearing here for the first time in English.